The Australian Logistics Council (ALC) has welcomed details of the New South Wales Government’s plan for electric and hybrid vehicles, saying the rollout of reliable charging infrastructure on key routes will be essential to encourage the uptake of electric freight vehicles. “If freight logistics operators are going to make the switch to electric vehicles, they must have confidence they will be able to charge those vehicles when and where they need to,” ALC CEO Kirk Coningham said. “The ALC Electric Vehicles Working Group has clearly identified a lack of confidence in the availability of charging infrastructure as a barrier to greater uptake of electric vehicles in the industry. “This point was heavily emphasised in the submission ALC made to Transport for NSW last year, as the plan released today [21 January] was being developed. This plan, according to Mr. Coningham, commits to the installation of fast-charging points for electric and hybrid vehicles on key regional routes including the Newell, Great Western, New England, Pacific and Princes Highways and the Hume Motorway. 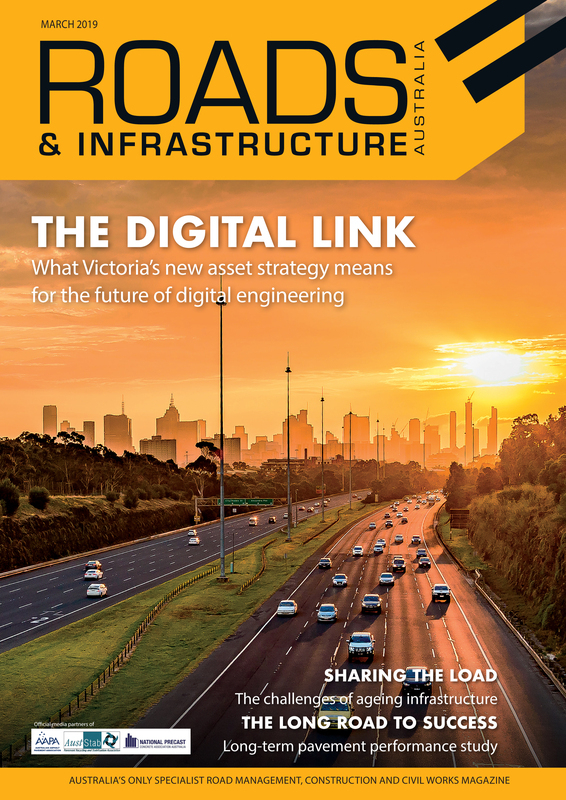 “Given the centrality of these corridors to the safe and efficient movement of freight throughout NSW, it is crucial that the NSW Government involves the freight logistics industry when considering the design and location of this charging infrastructure, so that it delivers the right outcomes for industry participants,” Mr. Coningham said. The ALC has also commented on the NSW Government’s plan for Connected and Autonomous Vehicles (CAVs). “As the plan makes clear, governments need to act now to establish the right regulatory frameworks to allow CAVs to operate safely on Australian roads,” Mr. Coningham said. “In particular, it is important that clear protocols are established regarding the use of data, so that the productivity and safety benefits of CAVs can be realised. “Above all, it will be imperative for NSW to ensure it works cooperatively with other jurisdictions and the Commonwealth as both these plans are rolled out, so that cross-border regulatory inconsistencies do not impede national supply chain efficiency,” he said. Mr. Coningham said the ALC looks forward to engaging further with the NSW Government to ensure the freight logistics industry is fully involved in the implementation of this plan.